Lainey takes care of public relations for her internationally famous writer husband while running the household and looking after their children and her stepson. She also cares for her elderly father who suffers from Alzheimer’s. Lainey and her mother never got on; having fled her homeland of Italy she marries Lainey’s father and refuses to ever speak of the past. The characters annoyed me; I thought Lainey was had a martyr complex and she should have just talked to her husband and found out the truth. Max needed a good slap and told to grow up and Teirney – what an idiot! An older married man and an underage teen, of course it’s true love <rolls eyes>. The 50 Shades of Grey obsession was icky, though I don’t like the book so that may be influencing me. The plot was a bit obvious too, though the descriptions of the Italian countryside are very vivid and you feel as though you are there. 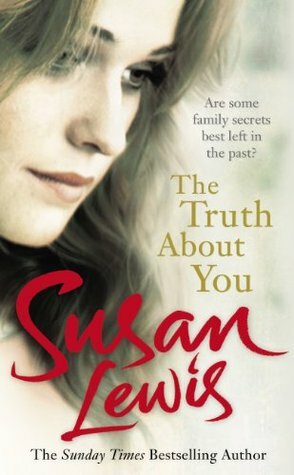 An enjoyable read if you like family dramas and don’t want to think too much. The tale is told at least in part in flashbacks, but Koontz is a clever enough writer that this does not annoy me (for once). It’s strangely lyrical, while at times horrific, and in other places deeply philosophical. It certainly made me stop and think. More than once. If somebody asked “What do you fear?” and “What do you hate?” how would you reply? I know that some people will absolutely detest the ending of this book, while others will love it… depending largely on their personal beliefs. Me, I found it a bit insipid, but certainly a different take on a familiar theme. I can’t really say more, because that would definitely spoil it for you. 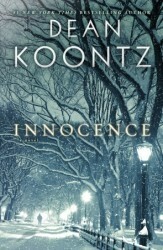 Suffice it to say that the title is what it’s all about… innocence. Alfie turned 5 on 28th July 1914 – the day the Great War started. The next day his dad was one of the first to enlist in the army and leaves for the front. The government turns up and takes Alfie’s best friend, Katrina Janacek, and her father away to an internment camp because they are Czech. Mr Janacek leaves behind a shoe shining box for polishing shoes and Alfie sets up a stand at King’s Cross Station and help his mum with bills. Letters from his dad have stopped and Alfie’s sure he’s dead, not on a secret mission like his mum told him. Then one day at King’s Cross, Alfie is shining the shoe of a military doctor who drops a file. While scrambling round picking up papers, Alfie sees it – his Dad’s name on a list. But why does the doctor have it? Alfie has to find out more……. 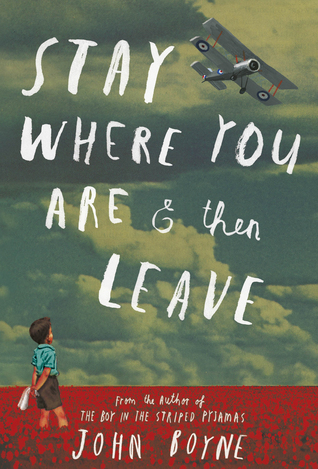 I enjoyed this book despite it concerning WW1, which automatically make it sad. Alfie was a loveable character, determined to do the right thing and fiercely loyal to his parents. The plot was good, very descriptive with a few surprises. Te guest appearance of Lloyd George, the British PM at the time, was cool and gave us a glimpse of his personality. By the author of The Boy In The Striped Pyjamas, this is another compelling read. 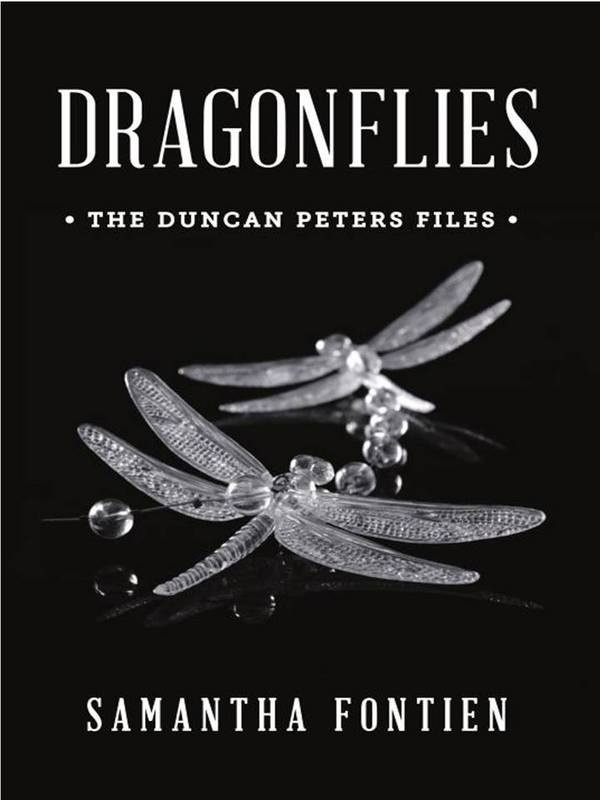 From the Author of ‘How to catch Butterflies’ book 1 & 2 comes the first, standalone book in her New Dragonflies Series. We also meet his best friend, Rubin Miller, his brother in arms, who as been there, through everything, from attending the same University , to fighting alongside him, in the Armed Forces. There is nothing these two have not shared, women included. Can these wild men be tamed? Join these two men on the roller-coaster that is their lives and get a better feeling is why Duncan is, well, Duncan. I’m a Happily Married,MUM of 2 very loved children One has just turned into a teenager so far (fingers crossed) a great one. I LOVE Music, I am the daughter of Musicians, I was reared with a Guitar in one hand and a pen in the other. Tandoori Angel and her siblings were drugged and pushed into being high-achieving children by their parents. Book #1 had them suspected of their parent’s murder until Tandy proved otherwise. Now Tandy’s football star brother is on trial for murdering his actress girlfriend; deadly snakes and spiders are infesting their building; someone is killing girls who go to private school; and she’s remembering the boy she fell in love with before her parents gave her electro-shock therapy to forget him. Tandy decides someone has to solve these mysteries and she’s the girl for the job. 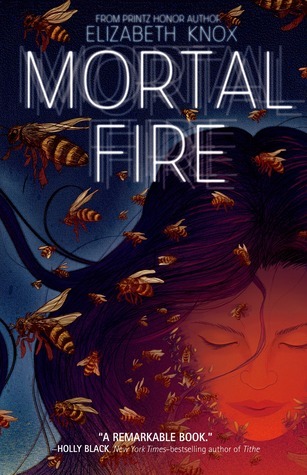 I really enjoyed this book, the story was addictive and the short chapters were attention grabbing and easy to read. I really liked the relationships between the Angel siblings and how they stick together. With Jacob, the ex Israeli commando / bodyguard / babysitter, they finally have rules, structure, and someone who cares what they do and it’s cute to see the dynamic of the Angel clan change. Having not read the first, I found it easy to follow what had gone on and now am searching for the first, while looking forward to the next. The ending wasn’t a cliff-hanger, but a new life beckons and a plot against Tandy is unresolved. Jono Ryan comes from a long line of criminals, who live outside the law but by a strict code of honour. As a young man he continues the family tradition and is caught and sent to prison. After he serves his time and is released, Jono vows never to go back inside and changes his life to go straight. His new life isn’t easy though, especially when he gets sole custody of his son, Danny. A strange kid, Danny is sensitive and possesses an incredible artistic talent, viewing the world differently to others. Jono works hard over the years, building up his businesses while protecting Danny from the world and encouraging his artistic gift. Then Danny makes a friend, Frederick, a homeless man with a mental illness. Frederick teaches Danny poetry and ‘gets’ him, spending hours with each other. Then tragedy strikes and the world Jono has so carefully built come crashing down. 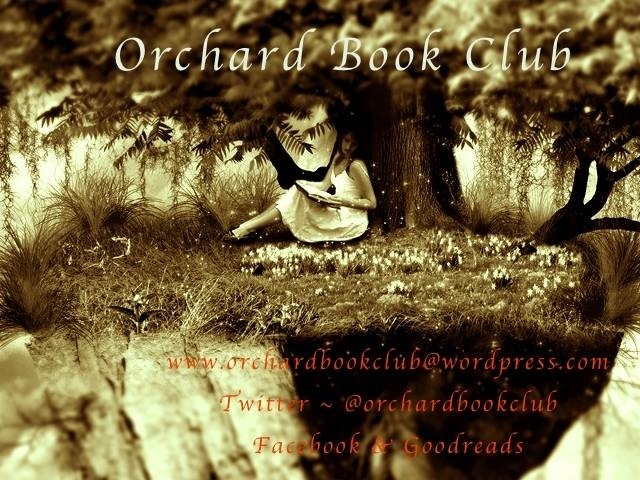 I’m wouldn’t reread this book but found it compelling and liked it and am glad I read it. The characters were real, with Jono being likeable and sympathetic. This book was a pleasant surprise, as I’d pigeonholed Alan Duff as writing books about domestic violence – as in Once Were Warriors. Instead it showed how someone can change the life they were born into, and explored the effects of prison life on people. 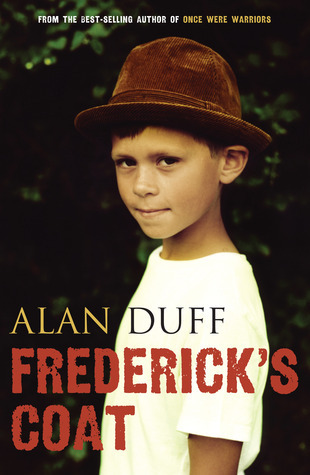 Alan Duff was the driving force behind the Duffy Books in Homes scheme which aims to break the cycle of illiteracy, poverty, ager, and violence among underprivileged children by providing books for them to own. Canny is 16-year-old math genius Akensi Mochrie, daughter of wartime hero Sisema Afa and an unknown father. She has always felt different from her peers, not only because she’s very smart and has darker skin (her mother is a Ma’eu, not one of the white settlers of Southland), but because she sees calligraphy from an unrecognized script in the air, words no one else can see. Canny travels with her stepbrother and his girlfriend to Zarene Valley, scene of a famous mining accident a long time ago, in order to research it for his history professor father. There she discovers magic and a 17 yr old boy, Ghislain, who’s been held captive for many years. I found it really hard to get into this book; the South Pacific island of Southland just didn’t grip me. The world was set in an alternative New Zealand in the 1950’s and though well designed and described, it just didn’t appeal. This is one of those books that you either love or don’t get, and I didn’t get it. The story got amazing reviews though, so try it yourself and see what you think.